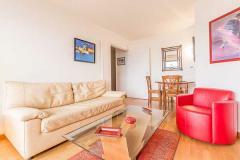 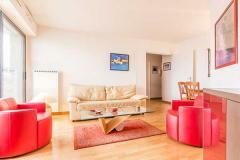 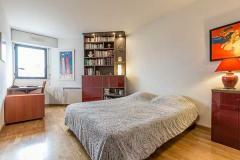 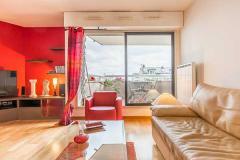 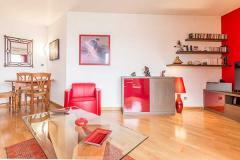 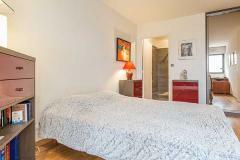 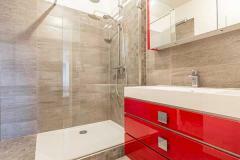 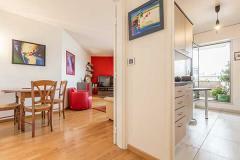 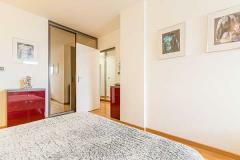 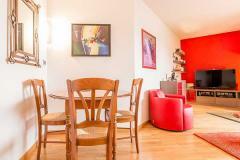 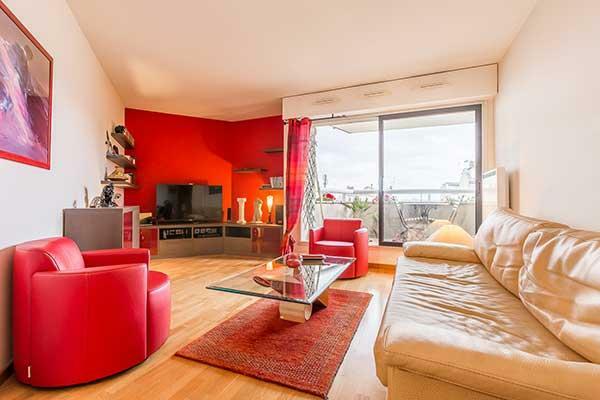 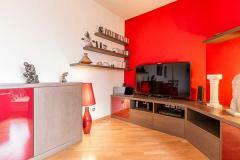 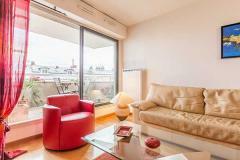 This spacious 1 bedroom apartment is situated on a street teeming with boutiques, cafes and restaurants. 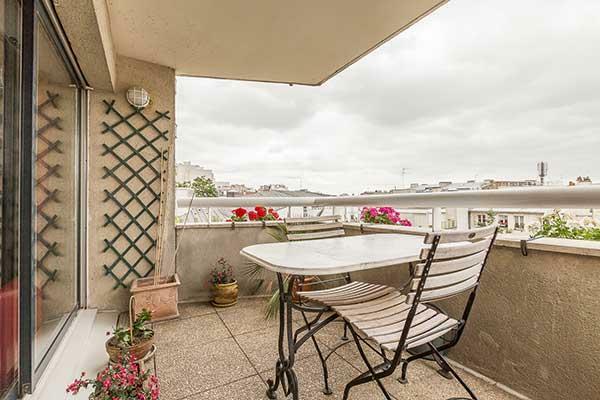 It's only 200 metres from the enormous parc Buttes Chaumont, a perfect place for jogging, picnicking or just relaxing on the side of the hills overlooking Paris. 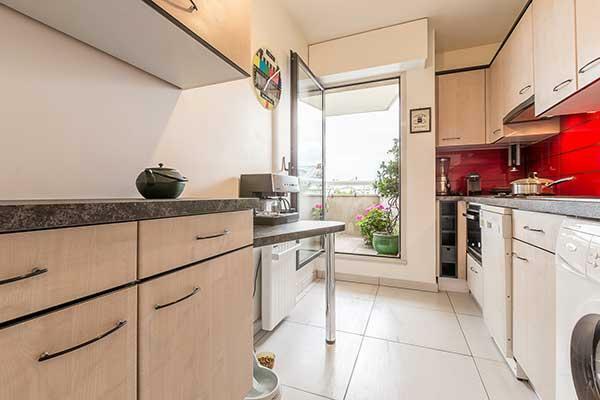 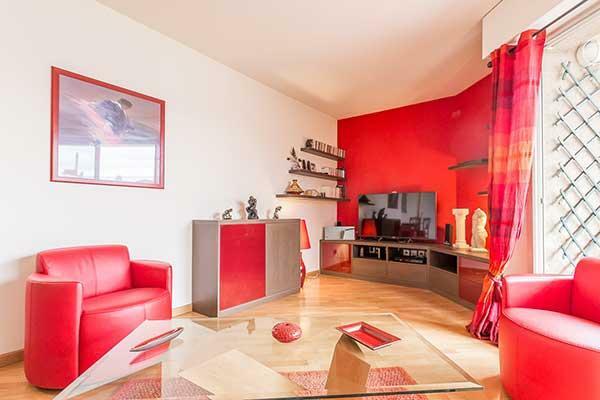 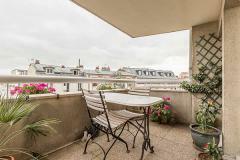 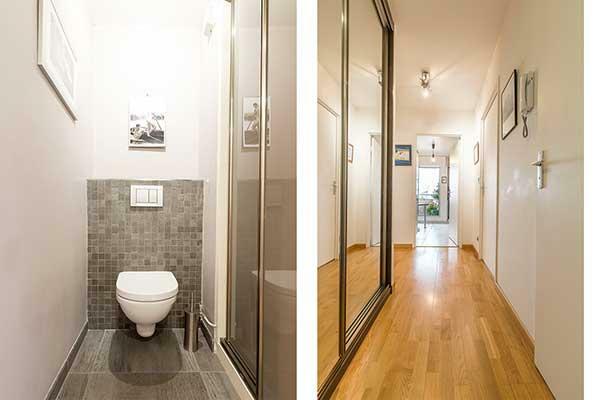 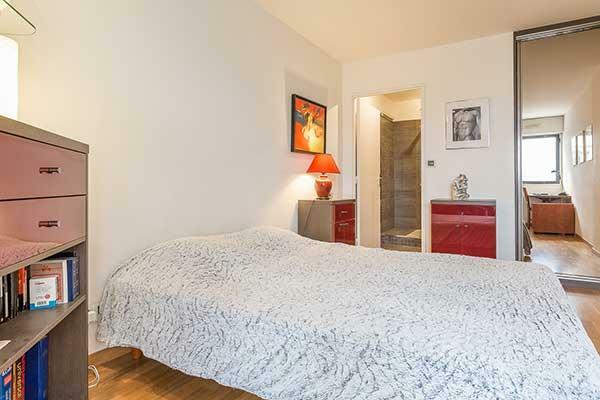 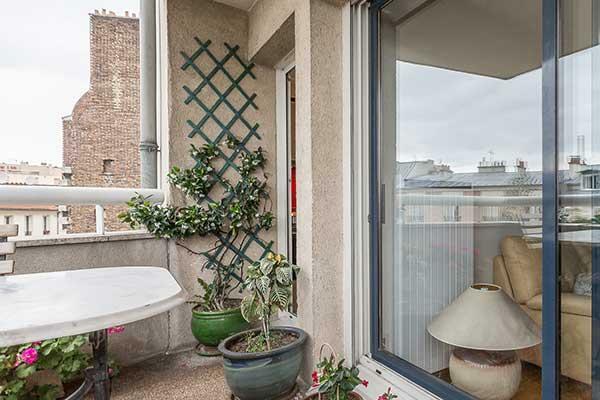 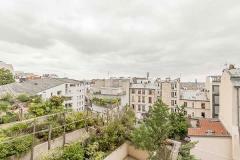 Just around the corner from the metro station taking you directly to Châtelet, this apartment is ideally located for those who want to enjoy all the charms of our beautiful capital. 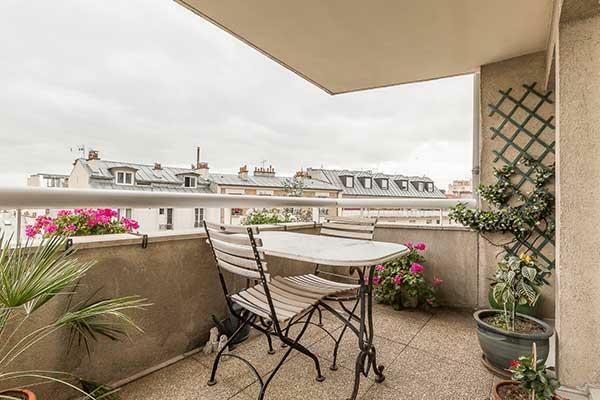 You'll be enchanted by the lovely, southerly facing terrace filled with flowers and surrounded by trees with a view of the Notre Dame, the Pantheon, Beaubour and the Montparnasse Tower. 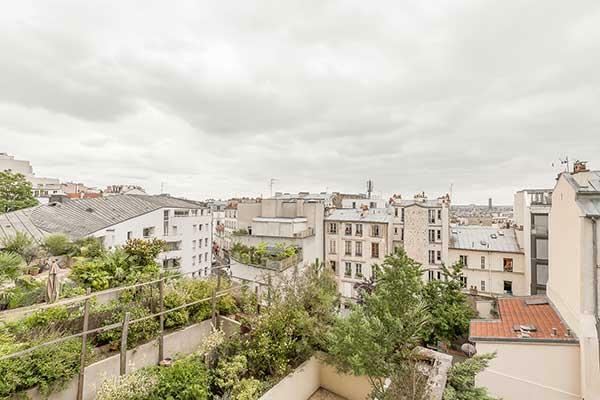 It's a romantic getaway for those wanting to experience the excitement of Paris then relaxing in the quiet ambiance of the Buttes Chaumont neighbourhood.